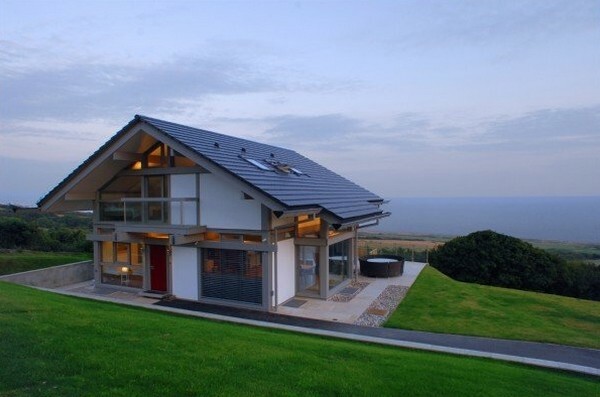 The first word that comes to mind when looking at this beach house is “lovely”. You could also go with “cute” or “dreamy”, you would get it right either way. Beach Haus is located in Burton Bradstock, Dorset, United Kingdom (about a three hour drive from London) and is surrounded by a large private garden and national trust meadows. Moreover, the building has access to footpaths leading to the beach. This means privacy is not to be questioned. The layout is practical, modern and provides an overall comfortable living space. Structured on three floors, you are looking at a home plan that intelligently maximizes the beautiful coastal views. The residence features four bedrooms (one of them facing the sea), three bathrooms, a delightful deck area overlooking panoramic views for recreation, a cinema room and many more. 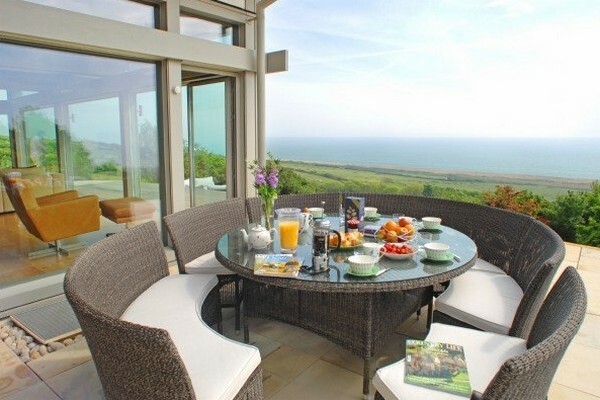 In case you are planning a holiday to explore the Jurassic coast, this house can accommodate up to 8 guests and is available for rent.